Vintage-inspired Driving caps for men. 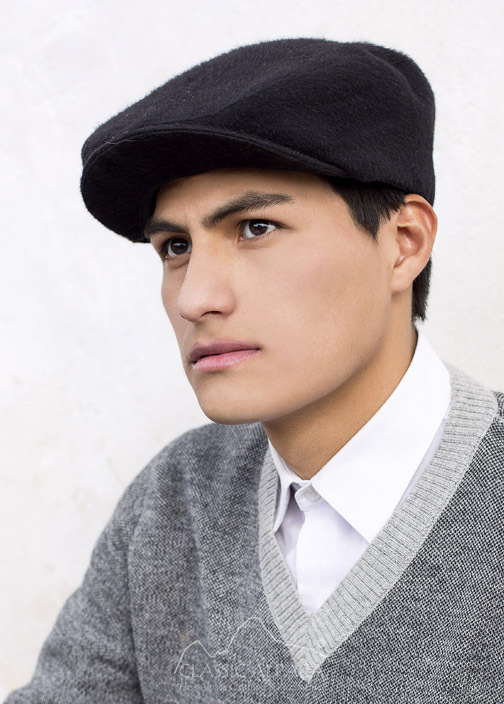 Made of 50% baby Alpaca and 50% merino wool, this soft and lightweight cap with a top center button will add an old-school accent to your look while keeping your head warm and cozy.  Composition: 50% Baby Alpaca/50% Merino Wool.